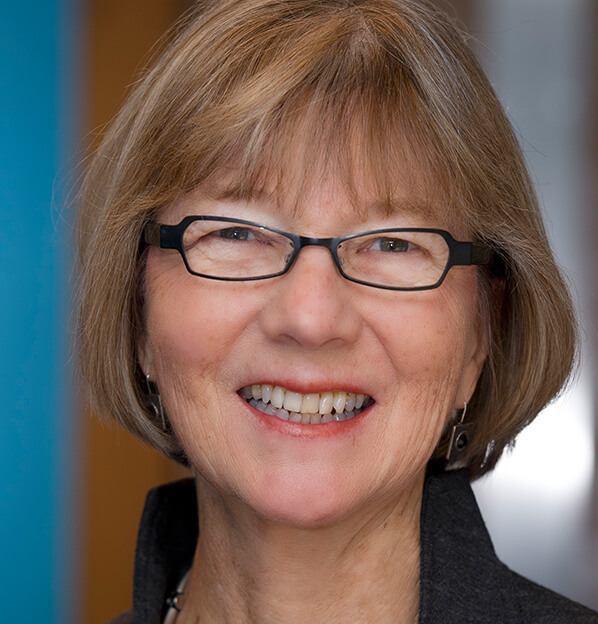 Nancy Birdsall, a member of the Washington Center for Equitable Growth’s Research Advisory Board, is the Center for Global Development’s president emeritus and a senior fellow. From 1993 to 1998, she was executive vice president of the Inter-American Development Bank, the largest of the regional development banks, where she oversaw a $30 billion public and private loan portfolio. Before that she worked 14 years in research, policy, and management positions at the World Bank, including as director of the Policy Research Department. Prior to launching the Center for Global Development and serving as its president, she served for three years as Senior Associate and Director of the Economic Reform Project at the Carnegie Endowment for International Peace where her work focused on globalization, inequality and the reform of the international financial institutions. She is the author, co-author, or editor of more than a dozen books and many scholarly papers. Her most recent publications include “Cash on Delivery: A New Approach to Foreign Aid” and “New Ideas on Development after the Financial Crisis,” co-edited with Francis Fukuyama. Shorter pieces of her writing have appeared in dozens of U.S. and Latin American newspapers and periodicals. Birdsall received her Ph.D. in economics from Yale University and an M.A. from Johns Hopkins School of Advanced International Studies.